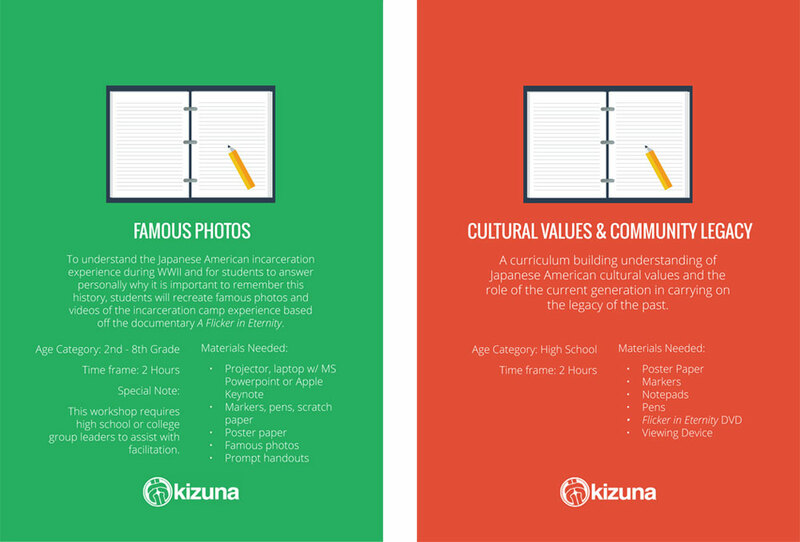 Built with the film "A Flicker in Eternity"
Kizuna is excited to offer, not one, but two separate curricula, teaching important lessons in cultural values for elementary, middle and high school students. Each curriculum is complete with teaching outlines, facilitator notes and a set of worksheets for workshop implementation. 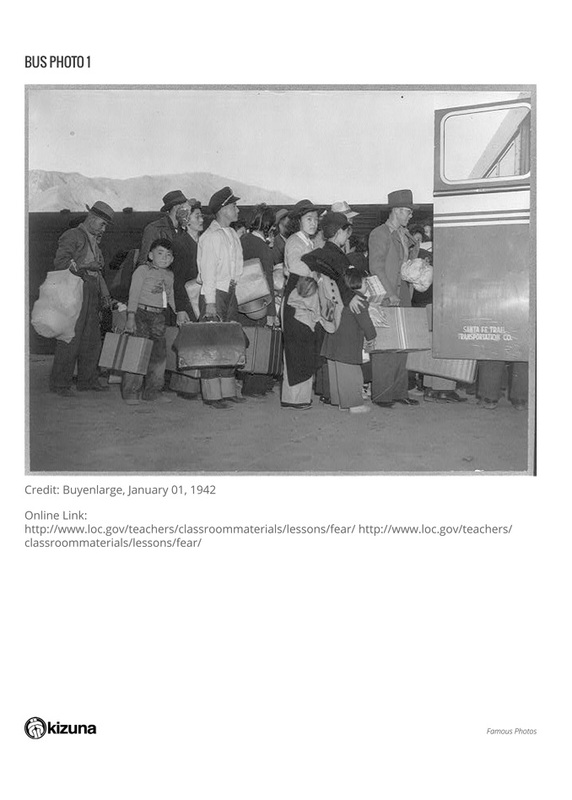 Our curriculum is paired with "A Flicker in Eternity," a film based on the World War II diary and letters of Stanley Hayami. A young man's tale of promise and hope. Click the link below to re-direct to the film's website. All workshop instructions are meant to be simple to read and straight-forward. Instructors may also feel free to modify the workshop as they see fit for the most effective impact. Not quite understanding how a section is supposed to be implemented? Our curriculum includes a visual sample of how each section should be implemented. 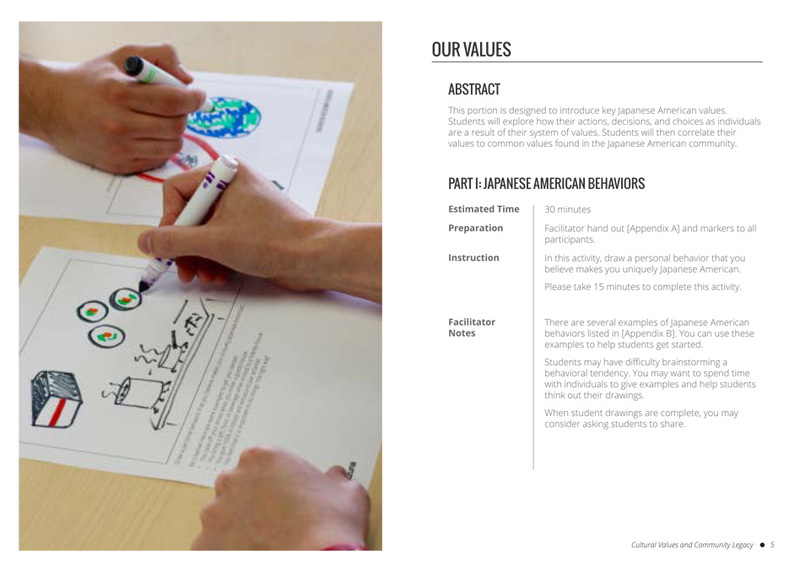 The appendix of each curriculum includes a number of worksheets that can be printed on 8.5" x 11" paper to accompany your implementation of the workshop.